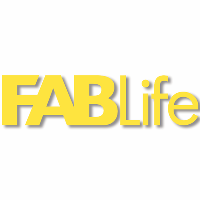 Disney/ABC’s FAB Life show will cease production in spring 2016. 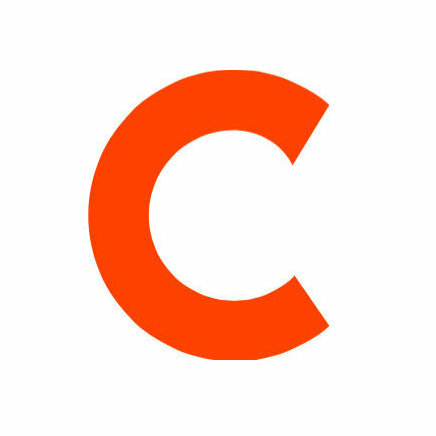 The show premiered in September 2015 and was hosted by model Chrissy Teigen, Yahoo! Style editor in chief Joe Zee, interior designer Lauren Makk and stylist Leah Ashley.